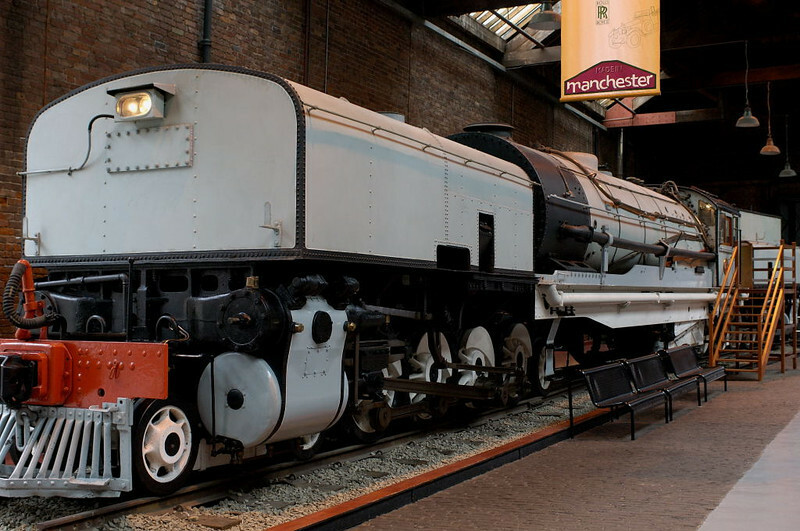 South African Rlys No 2352, Manchester Museum of Science & Industry, 15 September 2005 1. GL class 4-8-2 + 2-8-4 built by Beyer, Peacock (6639 / 1930). The 211 ton 3ft 6in gauge GLs were the biggest South African Garratts; only seven were built. Here are eight photos.